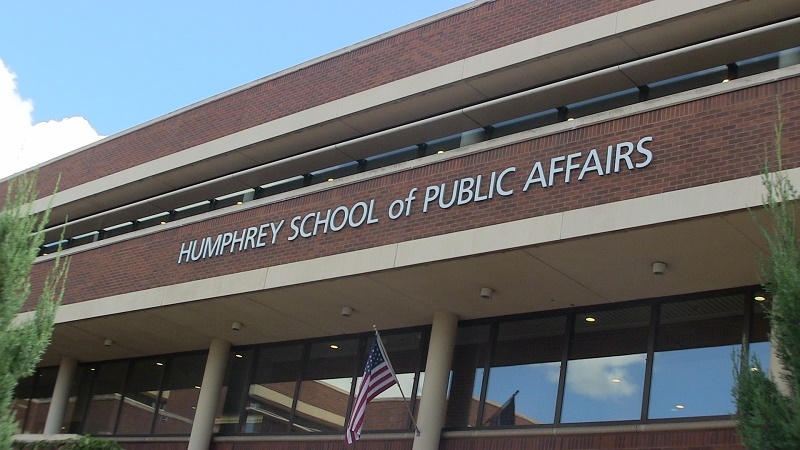 For two years now, the Election Academy at the University of Minnesota’s Humphrey School of Public Affairs has been offering graduate-level online courses as part of its Certificate in Election Administration (CEA) program. I’ve been honored to develop and teach several courses alongside my Humphrey colleague Larry Jacobs as well as leading members of the election community like Dana Chisnell, Whitney Quesenbery and Tammy Patrick. And yet, even as the program grew I heard from many members of the election community that they were unable to participate because the program required a bachelor’s degree. That’s why I’m delighted to announce that, starting this fall, the CEA program has received University approval to launch an undergraduate certificate for anyone seeking to deepen and broaden their understanding of election administration. The undergraduate certificate will closely match the existing graduate program, with slightly different requirements – but the same focus on essential and cutting-edge knowledge in the field of elections. The program is open to anyone with one year or more of experience in election administration or a related field. If you are interested in more details about the program, check out the program here or contact my colleague Lea Chittenden at cspg@umn.edu. We’re excited to see the program grow; the field of elections is changing and becoming more complex every day – and we want to be sure that everyone in the community has an opportunity to explore new ideas and deepen their knowledge and understanding of key issues and ideas in election administration. Thanks to everyone at the Humphrey School (especially new Dean and longtime friend of the program Laura Bloomberg) and the University of Minnesota who made this possible. We’re still accepting students for this fall’s courses – if either of our programs interests you, please reach out- we’d love to have you join us! Be the first to comment on "UMN Election Academy to Add Undergraduate Certificate"